Is this the best smartphone Samsung has ever made, or is it the best Galaxy S8 ever made? Some will argue that the Galaxy S9 is Samsungs iPhone 8, but I think it’s a bit more than that. 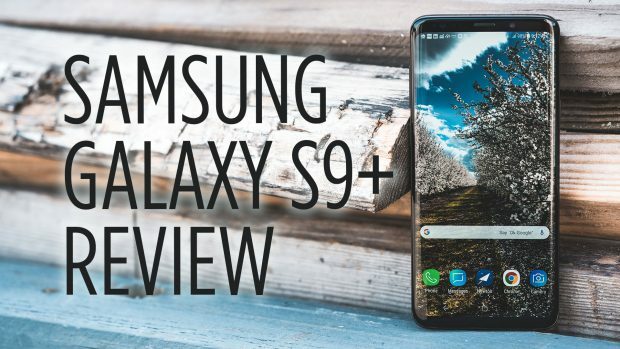 Though the Galaxy S9 and Galaxy S9 Plus very much resembles the Galaxy S8 line, it has some of its own features that help it stand out as a next-generation device. In the full video review, I discuss the main features such as performance, battery life, display, and camera. I give some examples and make some comparisons to other devices on the market. So who is the Galaxy S9 and Galaxy S9 Plus for? It’s a feature-packed smartphone with a lot to offer as is with most Samsung devices. It’s a next-generation phone that brings with it all that was great about the Samsung Galaxy S8 line. It’s priced well compared to its competitors. There is a lot to like about the Samsung Galaxy S9 Plus especially if you are already a Samsung fan.